It's a late night, downtown takeover. Bryson Tiller & H.E.R. Keep The Thread Alive On "Could've Been"
H.E.R. gives her fans sensory delight in the video for "Could've Been" with Bryson Tiller. Bryson made it all by himself. 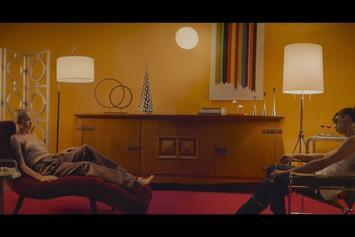 Check out the music video for the duo's "Insecure" track. 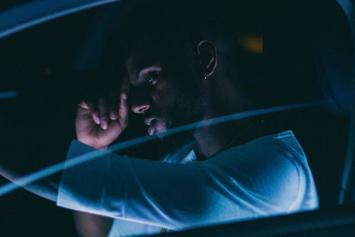 Bryson Tiller reflects on a soured relationship in "Run Me Dry." 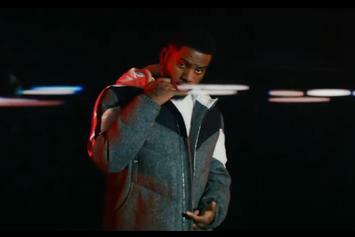 Check out Bryson Tiller's new video for "Somethin Tells Me." 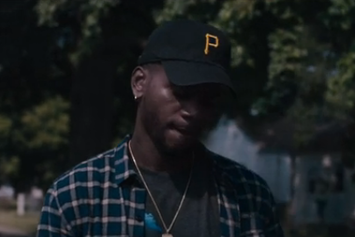 Watch the official music video for Bryson Tiller's "Exchange." 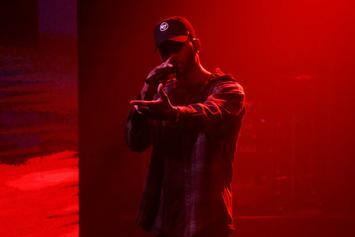 Watch Bryson Tiller perform his hit single “Exchange” on Seth Myers. 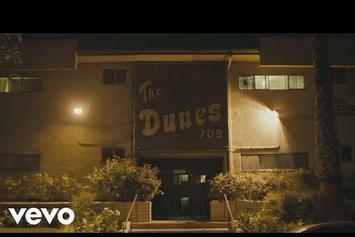 Ace Hood shares a video for his remix of Bryson Tiller's hit. 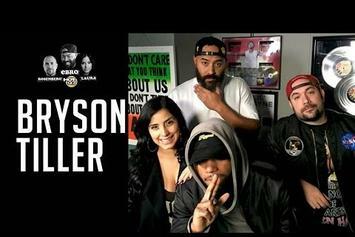 Listen to Bryson Tiller's appearance on Ebro In The Morning. 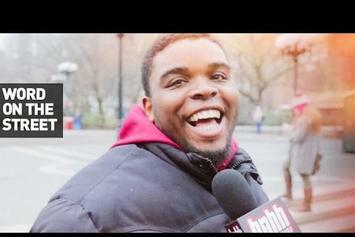 We asked New Yorkers to recap the year in hip-hop in our final 2015 episode of Word on the Street. 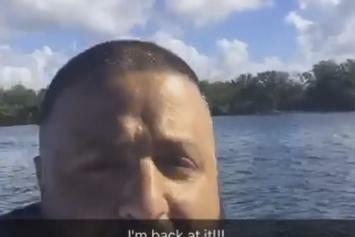 Watch ANOTHER ONE of Dj Khaled's jet skiing adventures at sea. 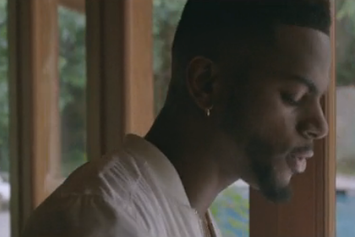 Watch Bryson Tiller's new visuals for "Sorry Not Sorry." 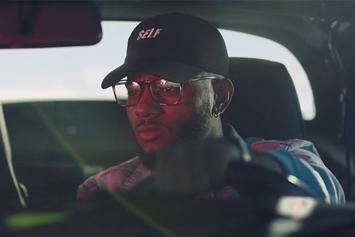 Bryson Tiller drops the visual for viral hit "Don't."